MCTV Montgomery College Television	 Montgomery College athletes and coaches talk about how appearing on MCTV has helped their performance on the field as well as their chances of playing at the four year level. Kelly Wakeman, Head Coach, MC Women's Soccer talks about how appearing on MCTV has helped her soccer program. Embed "Kelly Wakeman, MC Women's Soccer Coach talks about MCTV" on your page. McKenna Smet, MC women's soccer player talks about how appearing on MCTV has helped her performance on the field as well as her chances of playing at a four year school. 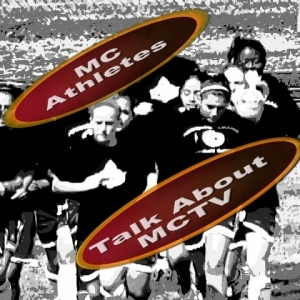 Embed "McKenna Smet, MC Women's Soccer, talks about MCTV" on your page. Montgomery College athletes and coaches talk about how appearing on MCTV has helped their performance on the field as well as their chances of playing at the four year level. Embed "MC Athlete Julie Bowers talks about MCTV" on your page.